I see Wasps Ladies recently signed England internationals Amy Cokayne, Harriet Millar Mills and Justine Lucas, all of whom previously turned out for Lichfield Ladies. 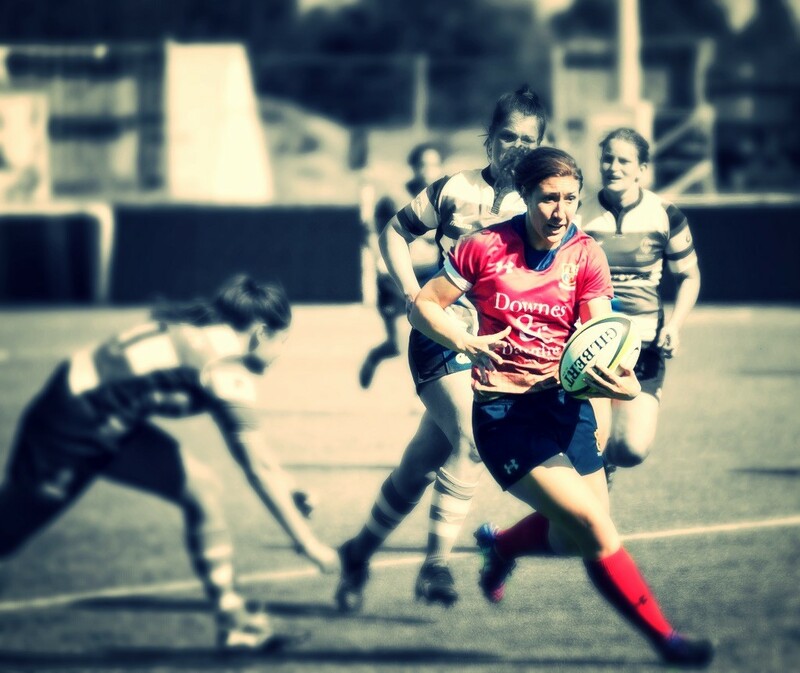 What seems to be forgotten amidst all the justified hype and excitement surrounding the heady opening weeks of the Premier 15s – England’s new elite domestic rugby competition for women – is the fate of Lichfield Ladies. 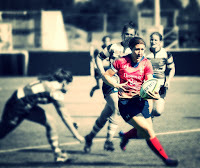 A seemingly permanent fixture in the Women’s Premiership in England for several years (finishing in 3rd place last season), Lichfield have over the years developed many international players, including the three women mentioned above as well as current England skipper Sarah Hunter, Emily Scarratt, Natasha Hunt and Vicky Fleetwood. Lichfield, however, failed to be included in the Premier 15s following an RFU tender process that effectively replaced them with Loughborough Lightning (Loughborough University) who, prior to this process, had never had a team in women's league rugby. As a result Lichfield has lost around 30 players, many of whom have had to move to top-flight clubs in order to be considered for international selection and several of whom have joined Loughborough. I have read the judgment of the panel that dismissed Lichfield's appeal against the RFU decision. Suffice it to say that the process was not exactly transparent and the judgment brushes over the fact that Nicky Ponsford, the RFU’s Head of Women’s Performance, was part of the decision making process. Nicky Ponsford is an alumna and former coach of Loughborough University. Does look a bit suspicious though, doesn't it.